What happened to all your BFFs from high school and college? Chances are you need a new crew. 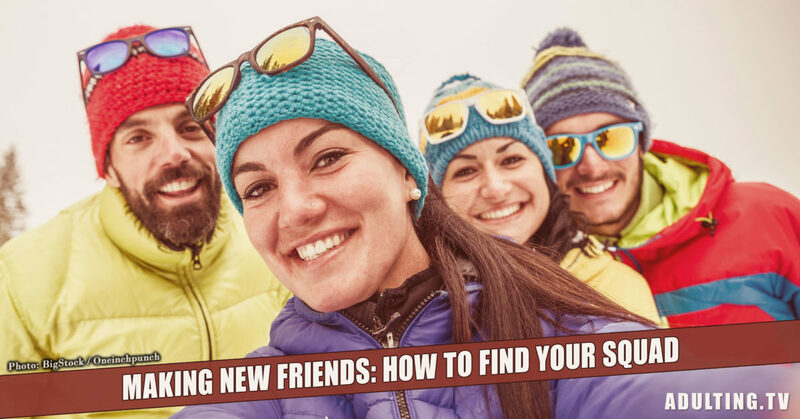 Here’s what you need to know about making new friends. Maybe it helps, but I’ve built compatipal.com for exactly this reason. Describe yourself with short attributes (tags), say “JustinBieber” and “Slipknot”… then find others with an interesting combination of tags in your proximity and contact them, or let others find you. You have to think a little about what combination describes you best. If you want, you can enter your mail and 2 tags, it’s free (just use your spam email adress if you don’t trust me… just make sure, that somebody interested can contact you). The vision is to someday find your true soulmate(s) with a few clicks. 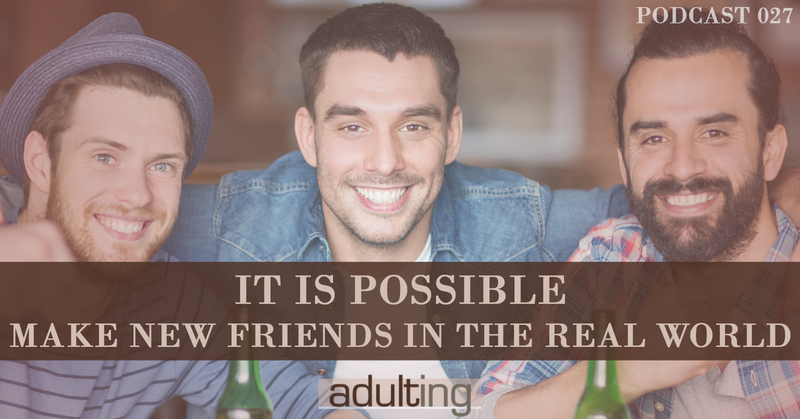 Thank you for suggesting that if you are wanting to make new friends you should say yes whenever you are invited to something. My sister has been wanting to find some new friends in her area and since she doesn’t meet a lot of new people I think she should look into some apps to help her. Hopefully, she finds one that is trustworthy and will allow her to meet great people.